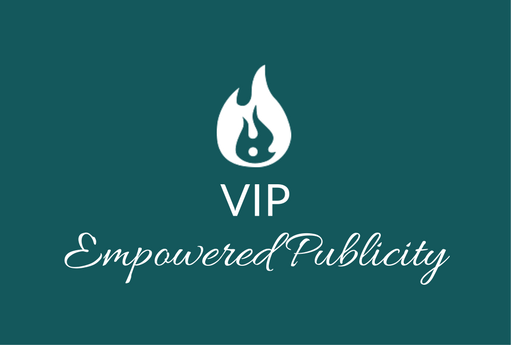 My signature approach to help you raise your visibility, up-level your story, and make every interaction and media placement count. 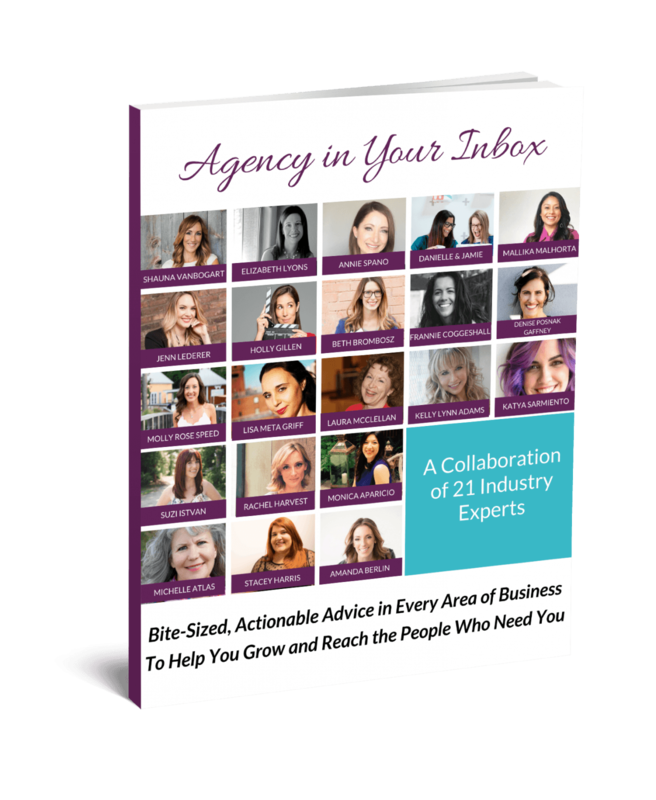 One-on-one monthly calls, strategy and review of your materials, and all the templates, examples, brainstorming, and direct guidance you need. 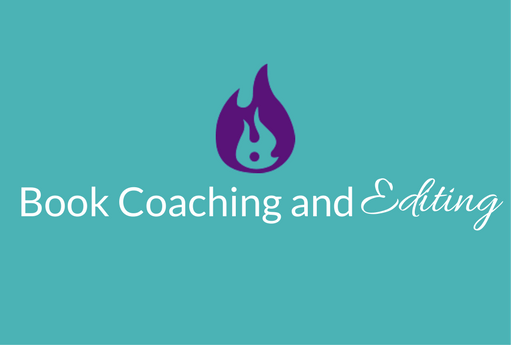 Online trainings, templates and guides, and entry to the private Facebook group which includes weekly live trainings, live Q&As, and exclusive access to media placement opportunities that cross my desk...shared only with members. 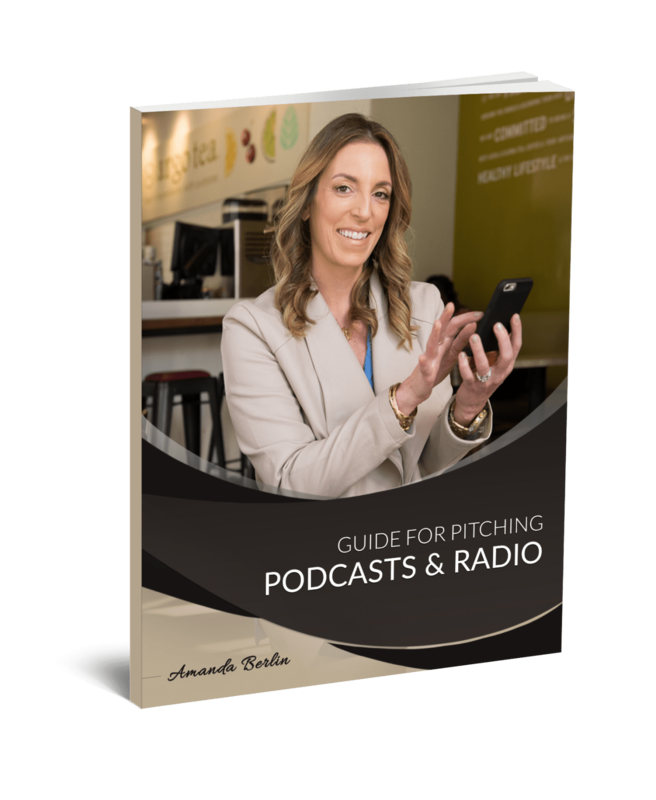 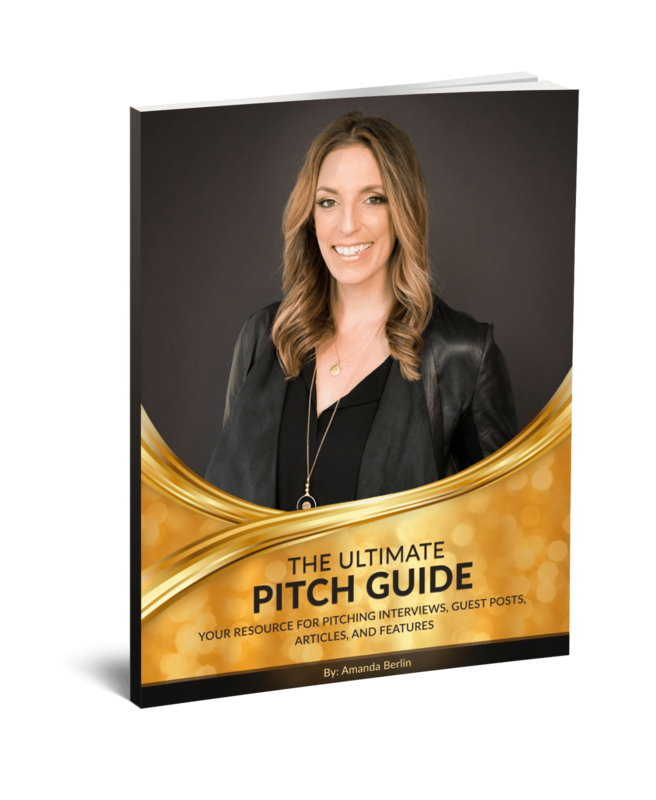 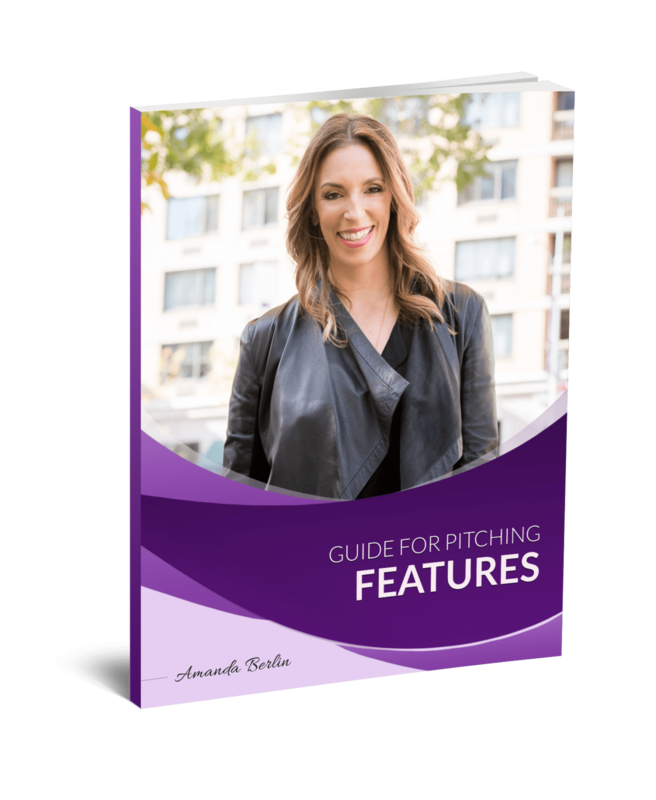 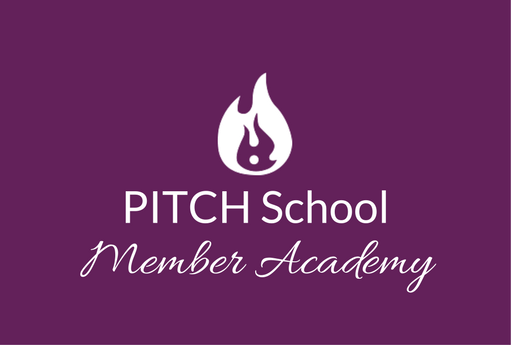 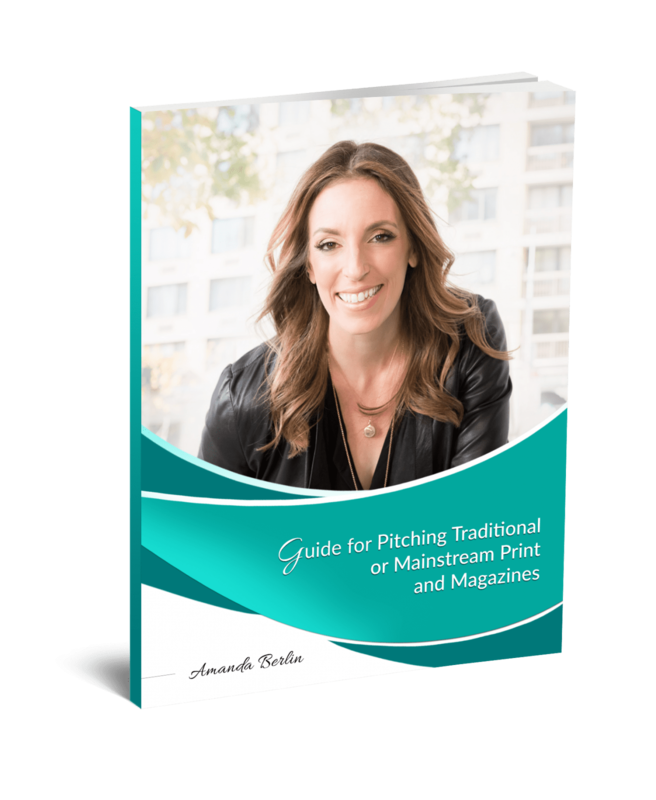 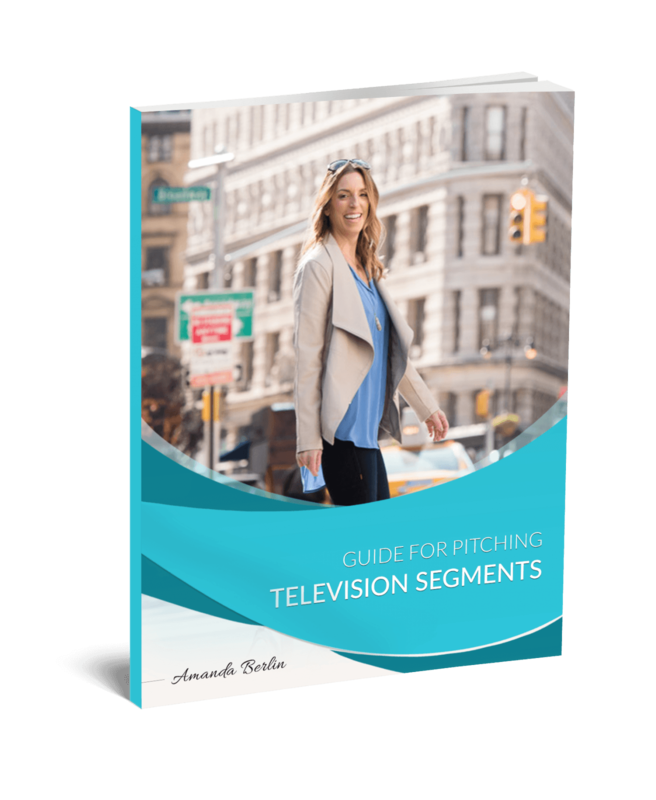 Expertly written and strategized media pitches and content writing. 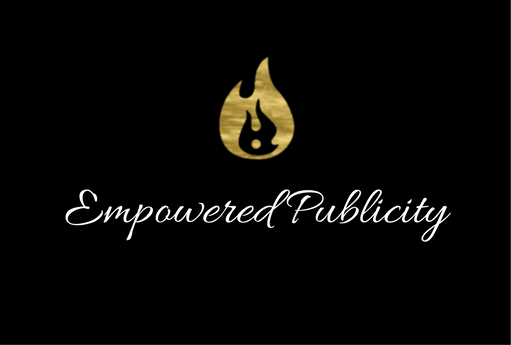 My extensive experience creating stories for clients to help them connect with their prospects and the media brought to bear exclusively for you. 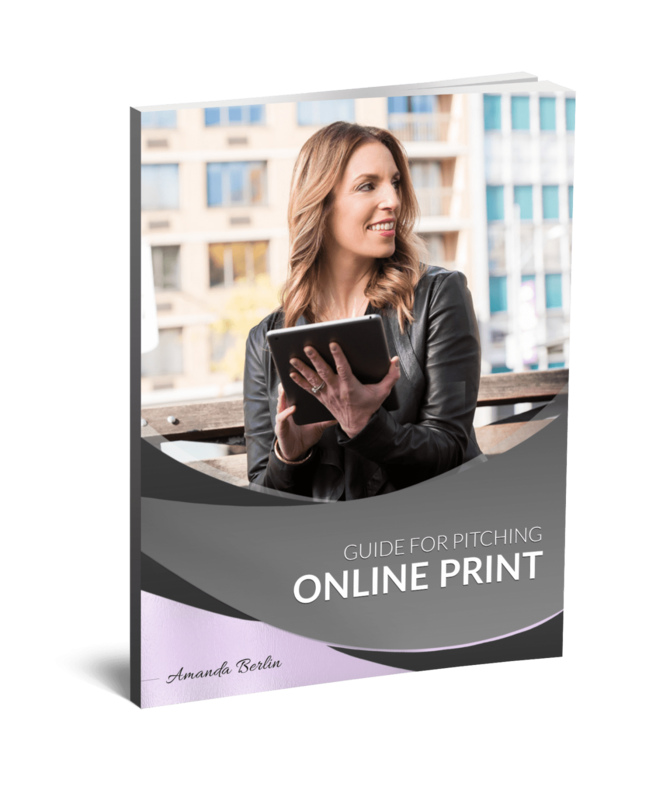 Finally finish your book and up-level your content before self-publishing or sending it to an publisher.